Wall kit part No. 25504. Hole diameter 155mm - HWD: 225 x 225 x 15mm. 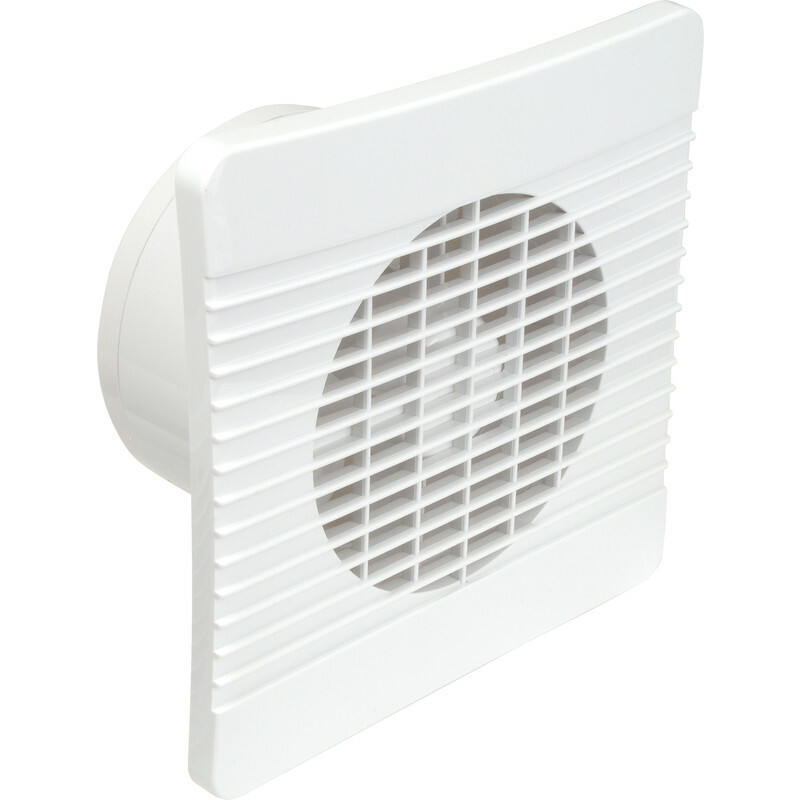 Airvent 150mm Low Profile Extractor Fan Humidistat is rated 3.4 out of 5 by 8.